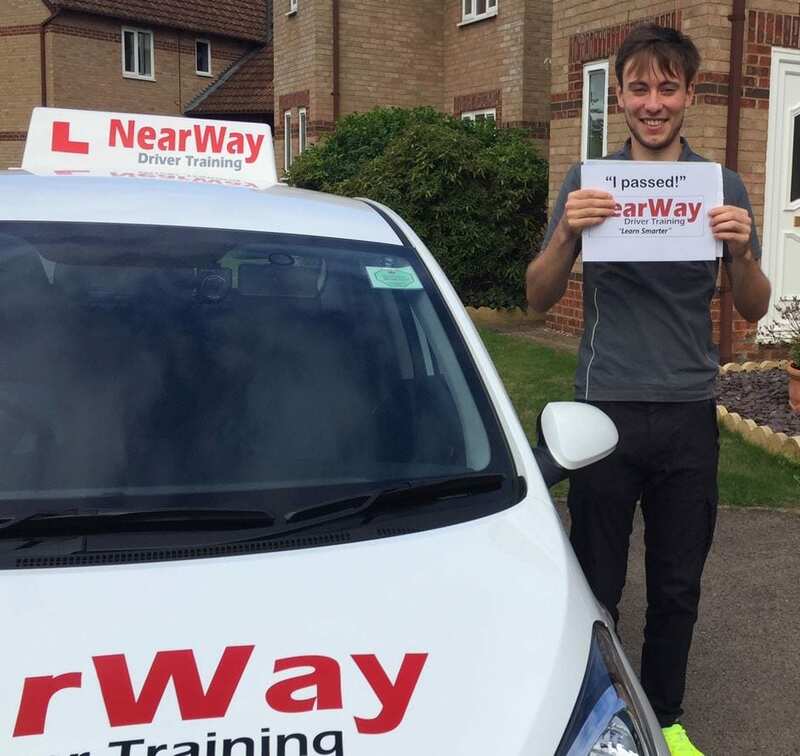 Congratulations to Clay Munday who passed his driving test on Monday 12th September 2016 at the Banbury test centre. 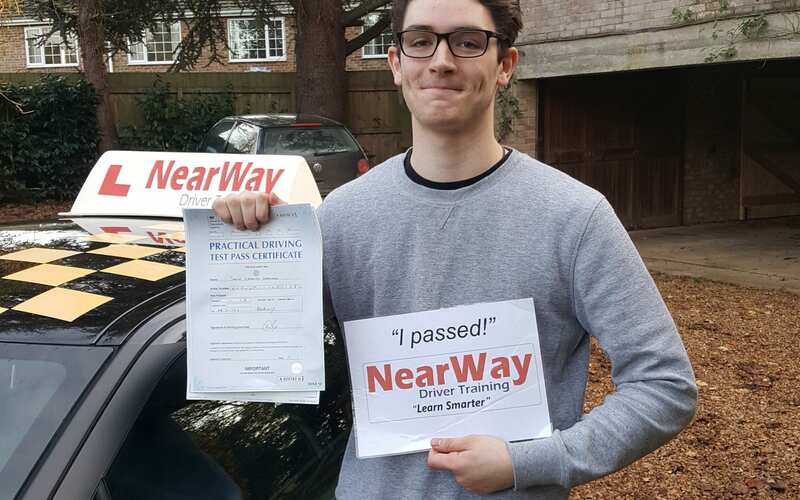 Clay is now looking forward to going car shopping! 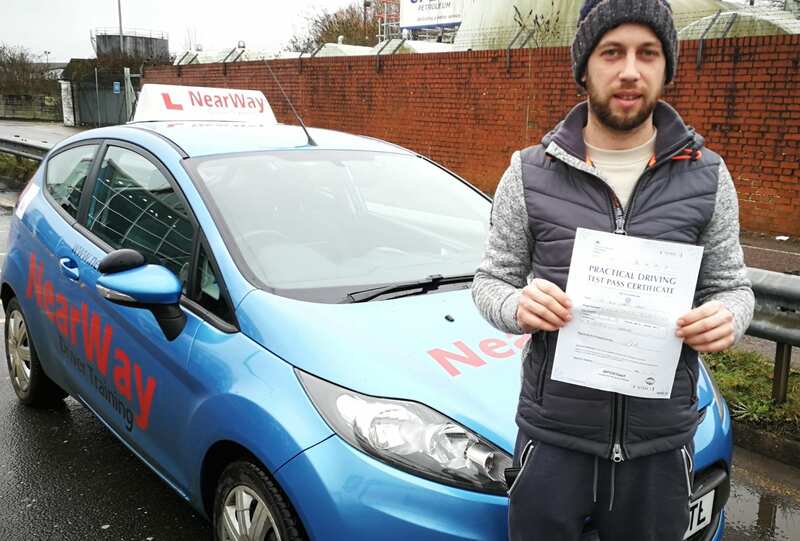 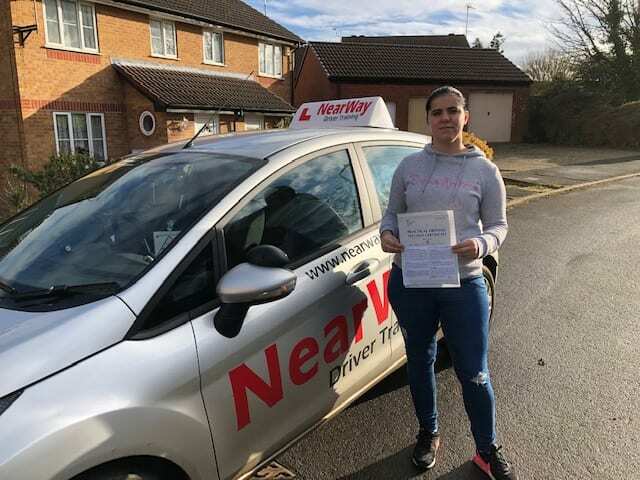 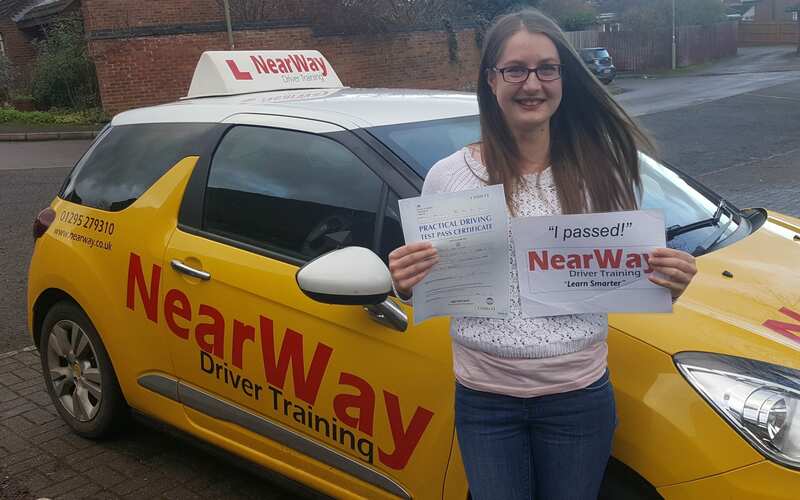 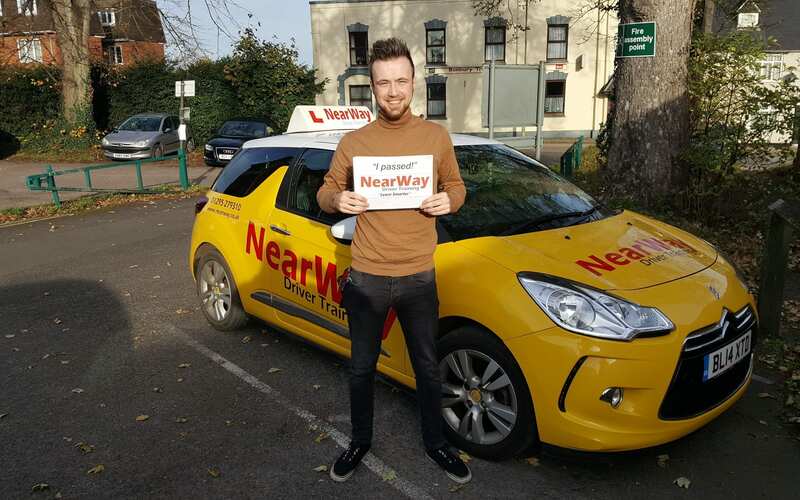 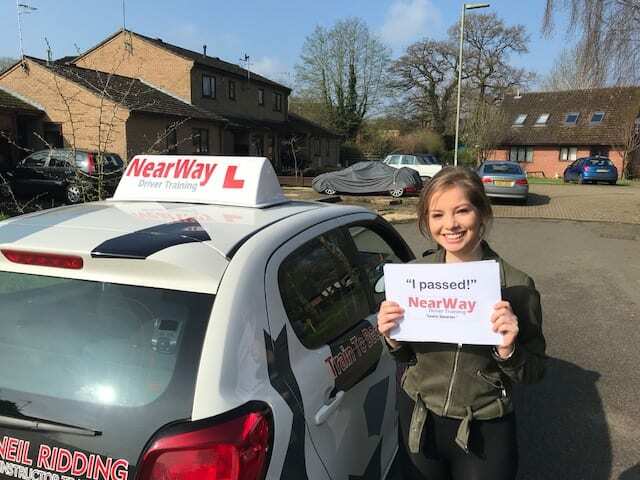 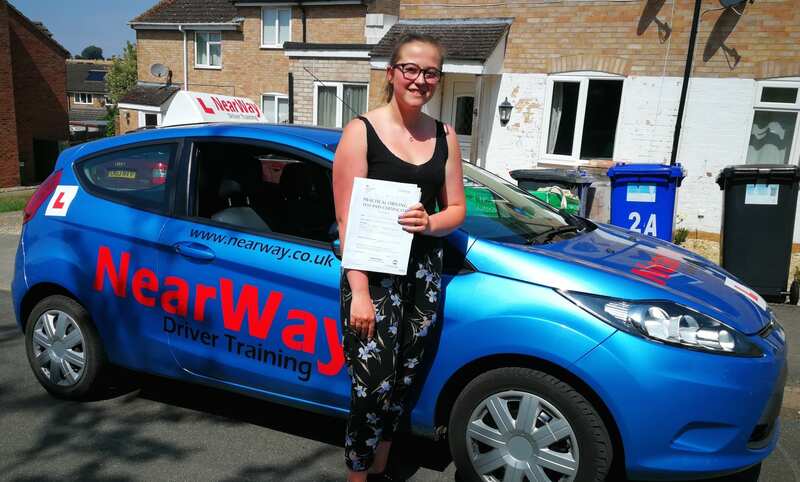 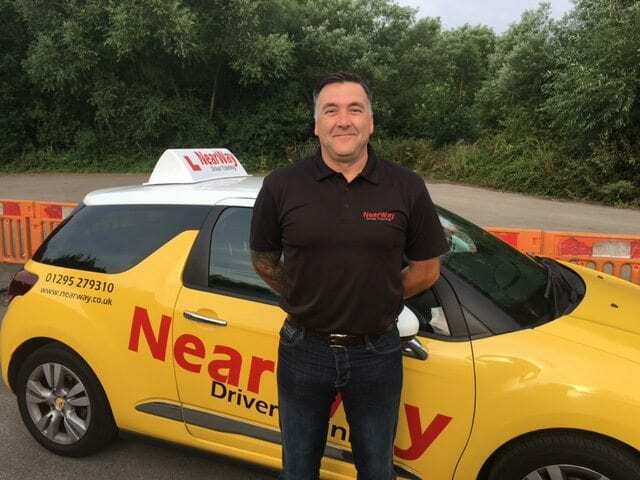 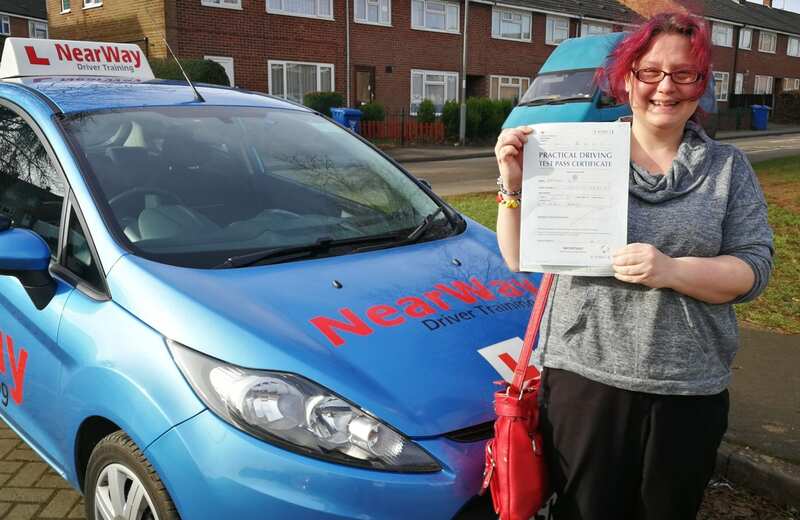 Well done Clay, from your driving instructor David and all the team at NearWay Driver Training.